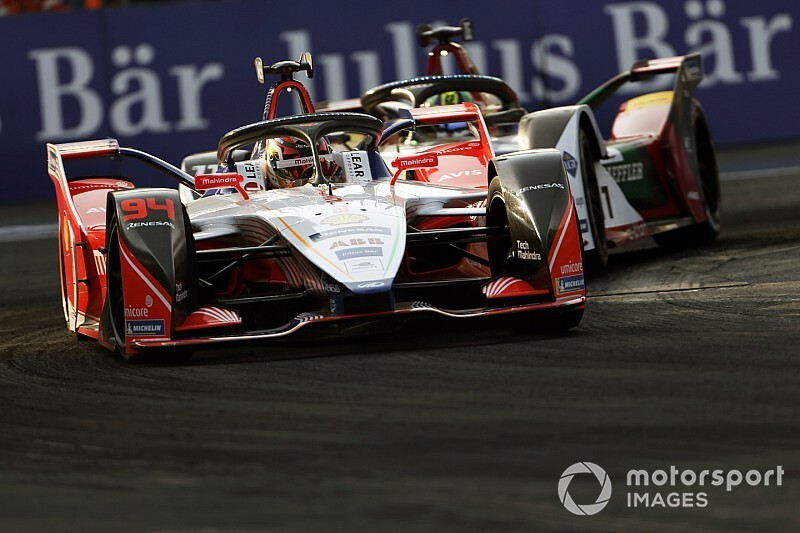 Mahindra Racing was on course to score its second win of the 2018/19 ABB FIA Formula E season until Pascal Wehrlein was overtaken by Audi’s Lucas di Grassi on the dash to the finish line in Saturday’s Mexico City E-Prix. Wehrlein led away cleanly from pole position when the race got underway, only for an early red flag - deployed after Jaguar’s Nelson Piquet Jr went airbone after crashing into the back of DS Techeetah rival Jean-Eric Vergne - to negate his advantage. 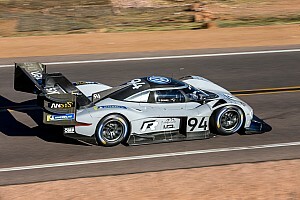 When the race restarted after a lengthy delay, Wehrlein was again able to make a quick getaway, keeping the chasing pack led by Nissan’s Oliver Rowland behind. For the next 25 minutes Wehrlein appears to have things under control, although he could never pull a gap in excess of one second over the rest of the field. However, the race turned to its head when di Grassi overtook Rowland just after the latter activated his Attack Mode, and then set about chasing Wehrlein. 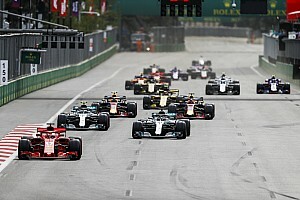 By this time it was clear that several drivers, including Wehrlein, will have to cruise to make it to the finish, despite the crash-induced shortened race theoretically reducing the need for energy saving. Di Grassi was a part of the very small batch of drivers who had saved enough energy and mounted an attack on Wehrlein for the lead in the dying stages of the race. On the final lap, Wehrlein and di Grassi made contact at the first chicane, with the Mahindra driver cutting the corner sequence before slowing down to let di Grassi catch onto the back of him again. Coming out of the final turn, Wehrlein’s battery percentage hit zero, forcing him to go extra slow on the final few yards to the finish line. Di Grassi, with still some reusable energy remaining, swerved and took the inside line to win by just 0.210s. Wehrlein crossed the line in second but was later penalised aforementioned corner cutting, leaving him sixth in the final classifications. For the second race in a row, Mahindra’s Jerome d’Ambrosio was forced to start from near the rear of the pack - although this time he was unfortunate to be impeded by a rival and then having to slow down for a slow yellow flag. However, a stunning few opening laps propelled him from 18th to ninth before the red flag was deployed, putting him in prime position for a decent haul of points. After the race restarted, d’Ambrosio picked off Lotterer with the Attack Mode and then passed fellow ex-Formula 1 driver Felipe Massa. 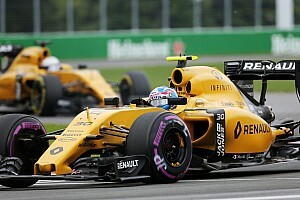 With the chaos that ensued in the final laps that saw both the Nissans drop to the back after running out of useable energy, d’Ambrosio managed to make his way up to fourth by the time the chequered flag was dropped. With that result, d’Ambrosio returned to the lead of the drivers’ standings, moving seven points clear of BMW’s Antonio Felix da Costa, who finished second to di Grassi. d’Ambrosio’s fourth place finish and Wehrlein’s sixth place result also propelled Mahindra to the top of the teams’ standings for the first time in nearly a year. 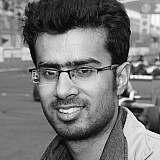 The Indian manufacturer currently sits 10 points clear of the Envision Virgin team, with BMW Andretti another nine points adrift.